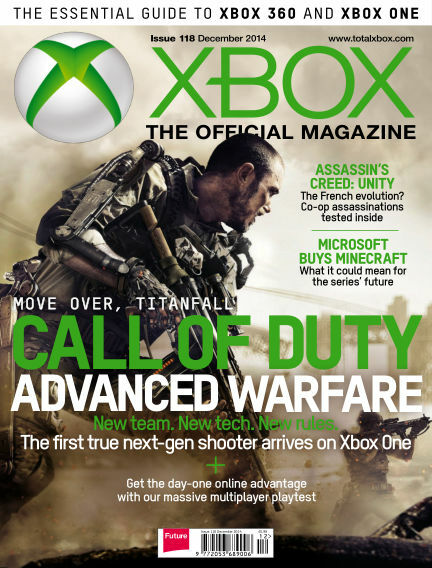 In this issue of Official Xbox Magazine : Call of Duty: Advanced Warfare. New team, new tech and new rules. The first true next-gen shooter arrives on Xbox One. With Readly you can read Official Xbox Magazine (issue December 2014) and thousands of other magazines on your tablet and smartphone. Get access to all with just one subscription. New releases and back issues – all included.